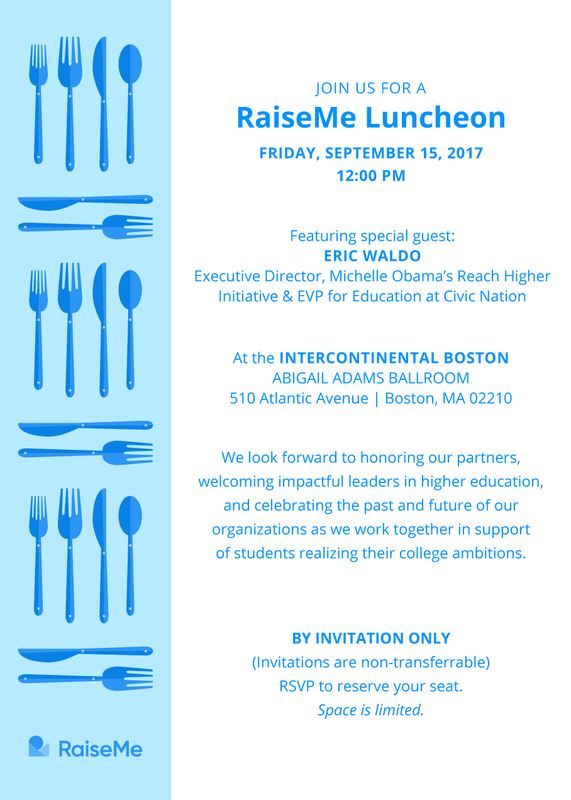 Worked with RaiseMe, a social enterprise focused on expanding access to higher education, to design their trade show collateral and accompanying collateral for the 2017 National Association for College Admission Counseling Conference (NACAC). Illustrated custom icons with an academic/back-to-school theme. These were used in various marketing pieces. Three different email invites designed for events that RaiseMe was hosting during the conference. Created a custom illustration background for RaiseMe's event Splash page and designed an accompanying email invite. 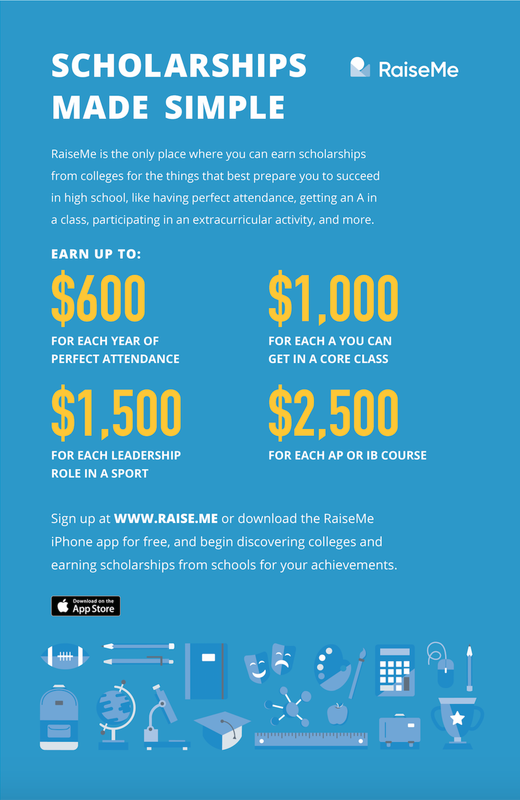 Illustrated and designed the a promotional print poster to advertise how RaiseMe works.